The much awaited news is here! Twitter announced on their blog that they are introducing “mute” feature. 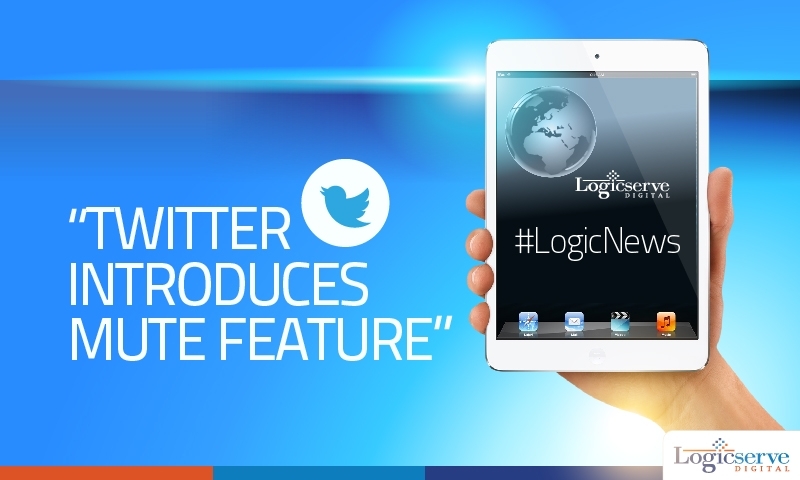 This will enable the users to choose which tweets should be displayed on their homepages. By selecting the mute option, the user can decide which brand’s or individual’s tweets should be visible on their timeline. Well, even though this will bring some respite to the users, we are not sure if it will be the same for marketers. One must now look at curating and producing catchy content which will keep the users interested. If not, there is a complete chance of getting muted. We will have to wait and watch what this feature will bring for marketers.